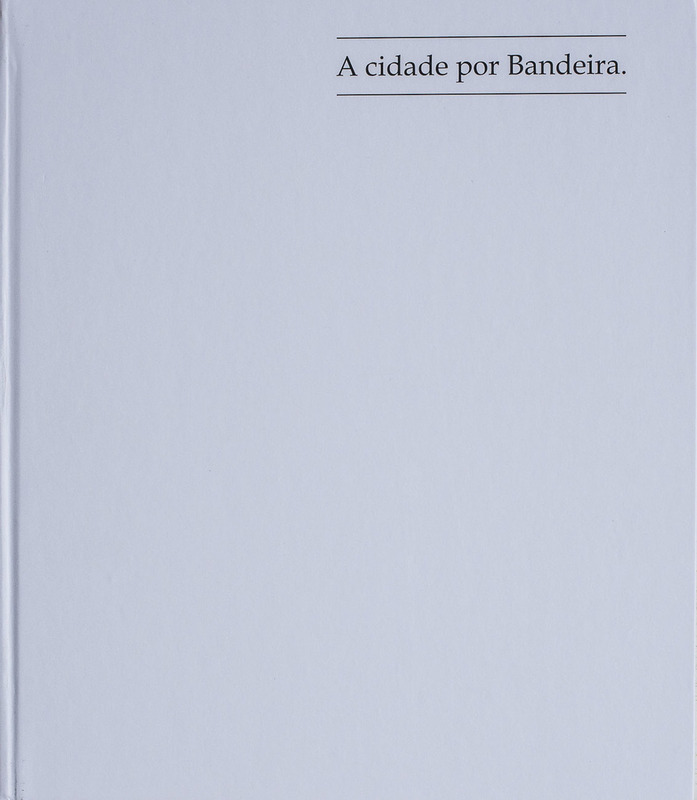 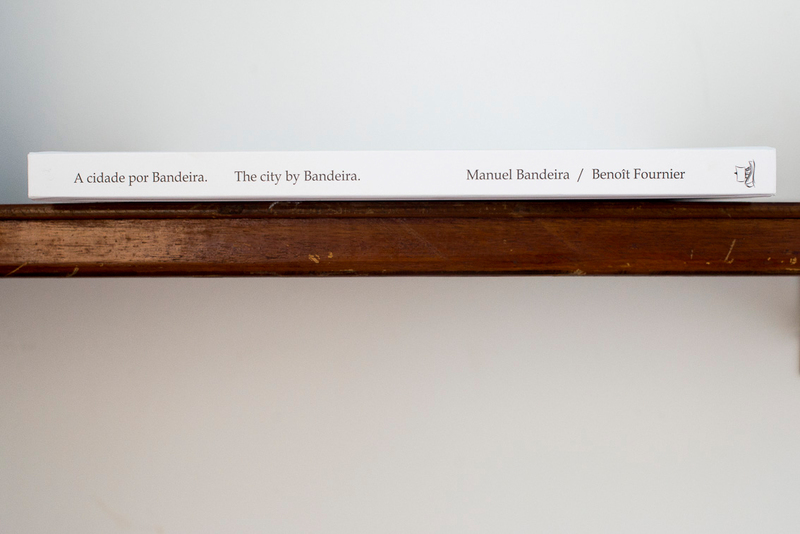 cidade por Bandeira (The city by Bandeira), Published by Batel, 2014. 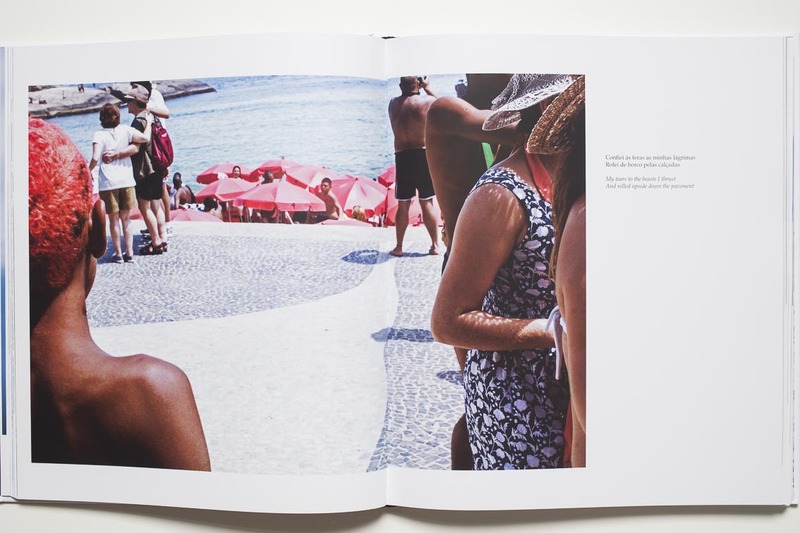 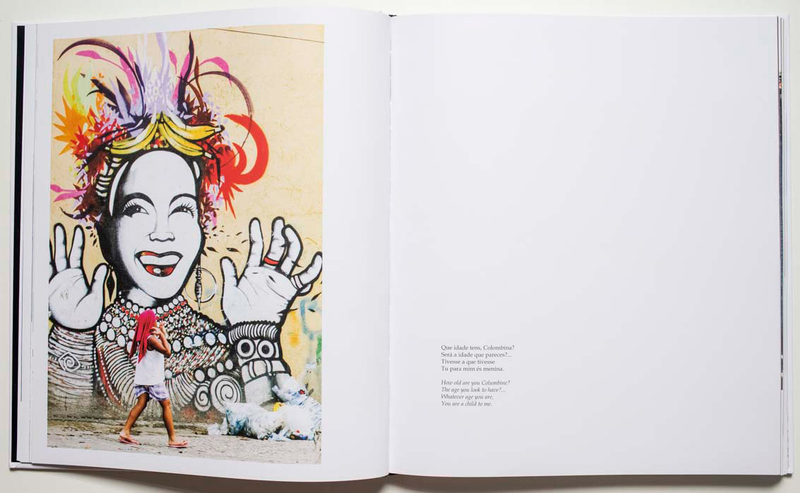 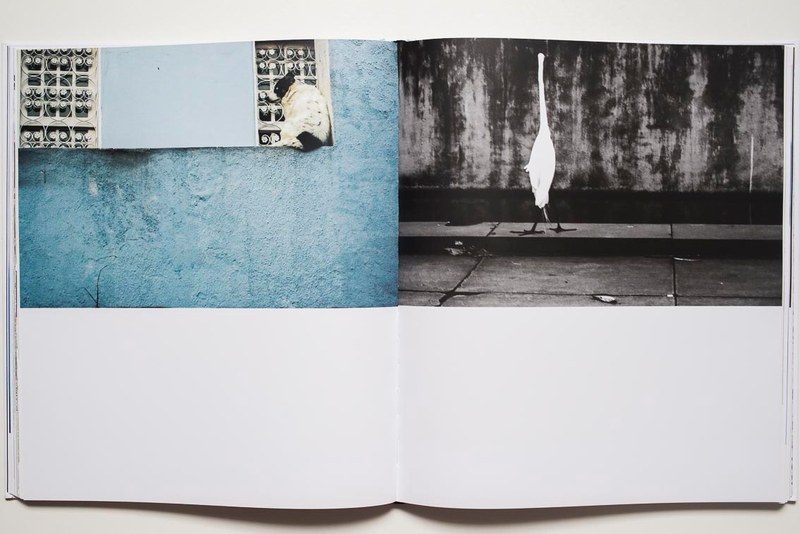 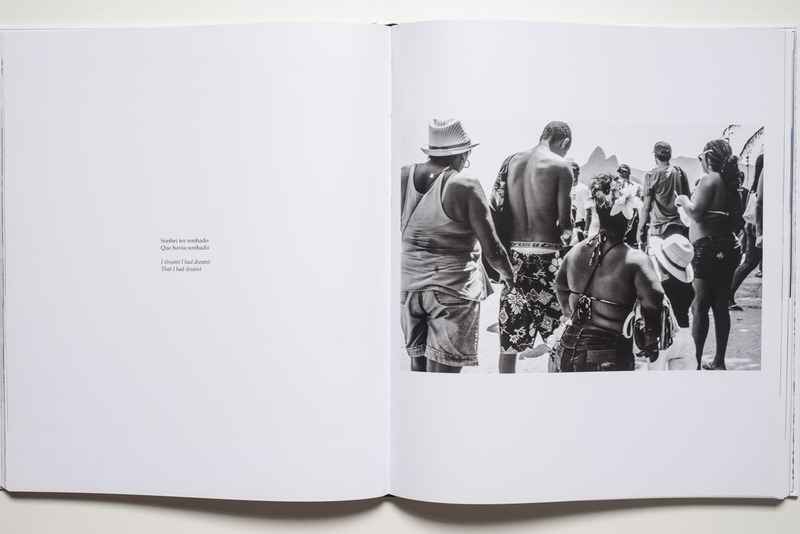 His first photography book A cidade por Bandeira, is an account of the carioca way of enjoying the city’s nature. 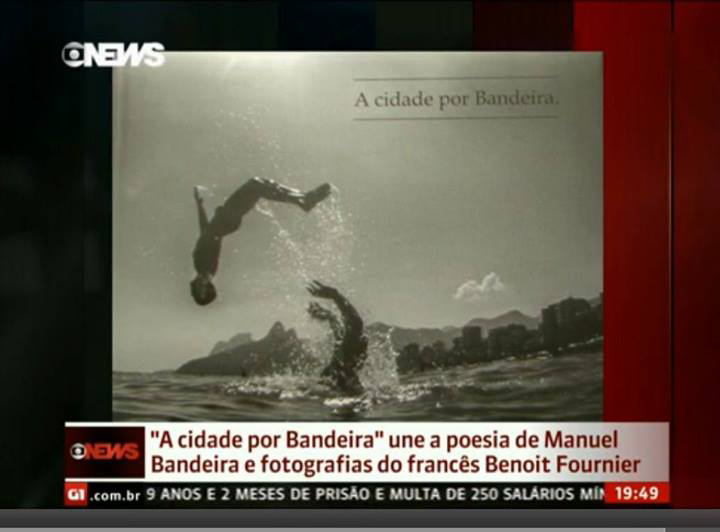 His images were accompanied by the verses by Manuel Bandeira, one of the greatest poets in Portuguese literature.